Mamelodi’s ‘No. 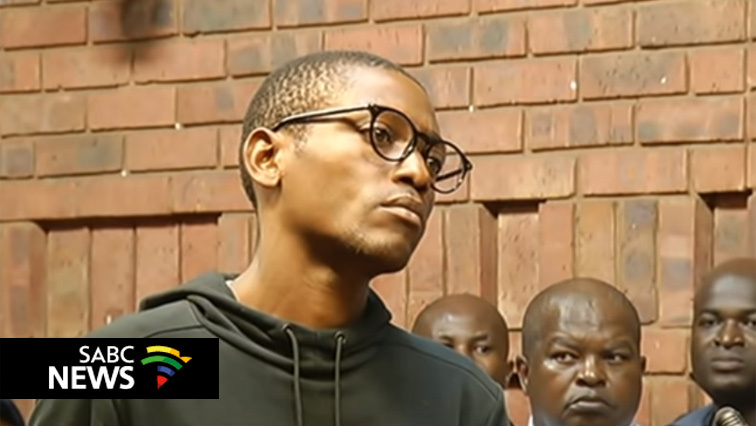 1 Tsotsi’ to challenge his arrest in court - SABC News - Breaking news, special reports, world, business, sport coverage of all South African current events. Africa's news leader. Vusi Reginald “Khekhe” Mathibela handed himself over to police earlier in the week. The Mamelodi businessman dubbed No. : 1 Tsotsi, Vusi Reginald “Khekhe” Mathibela will challenge his arrest in the High Court after being accused of being among those terrorising the community. This was announced by his lawyer Solomon Mkhabela during the bail application proceedings in the Pretoria Magistrate’s Court. The bail application of his two co-accused, Elias Skhosana and Stemmer Monageng, was postponed to next week Monday. Prosecutor Lizo Tshomela wanted the accused to remain in custody until April, but this was opposed by defence lawyers. The case stood down until Monday for Skhosana and Monareng’s bail hearing. This entry was posted on 15 Mar 2019,04:43PM at 4:43 PM and is filed under South Africa, Homepage Latest Stories Slider. You can follow any responses to this entry through the RSS 2.0 feed. Both comments and pings are currently closed.